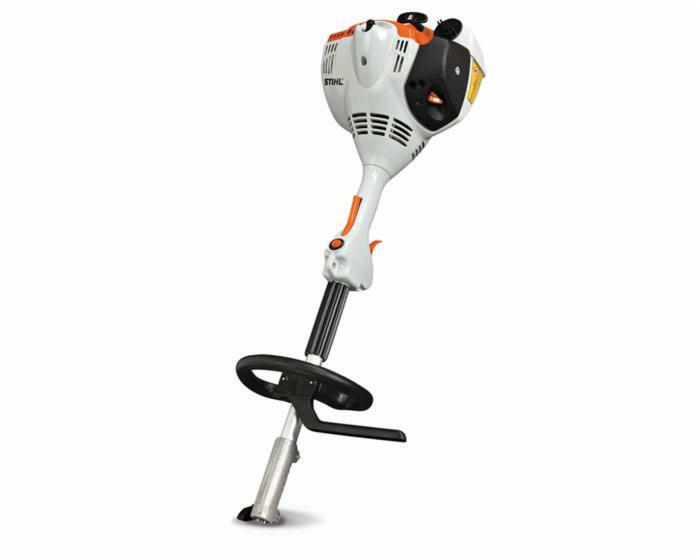 Stihl Kombi System KM 56 RC-E delivers low-emissions power to run all of your Stihl KombiSystem attachments (sold separately). Simplify trimming, cutting, edging, and clearing with this versatile tool and save storage space in the process. * Multi-task tool - Great for homeowners!